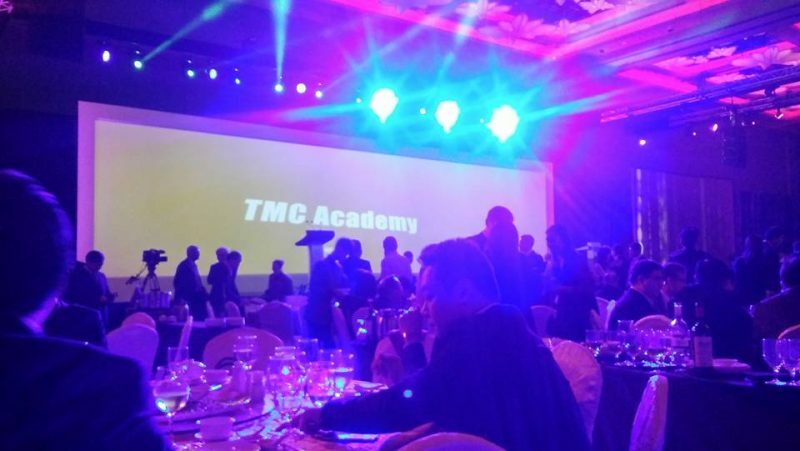 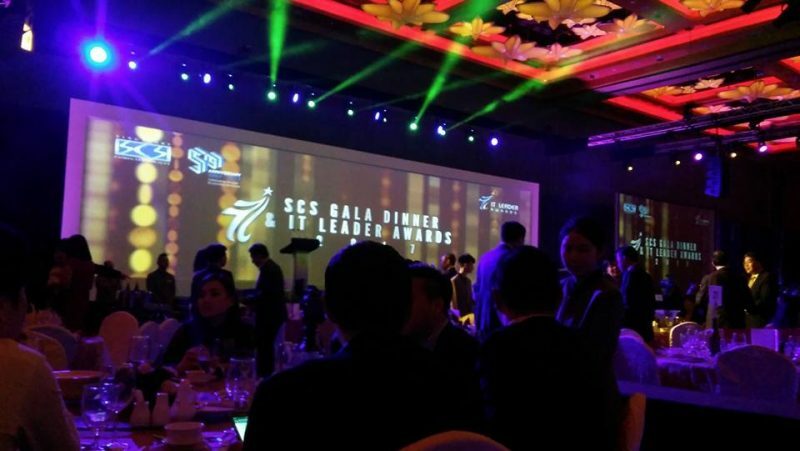 TMC Academy is proud to participate in Singapore Computer Society (SCS) 50th anniversary gala dinner which is held at Resorts World Sentosa. 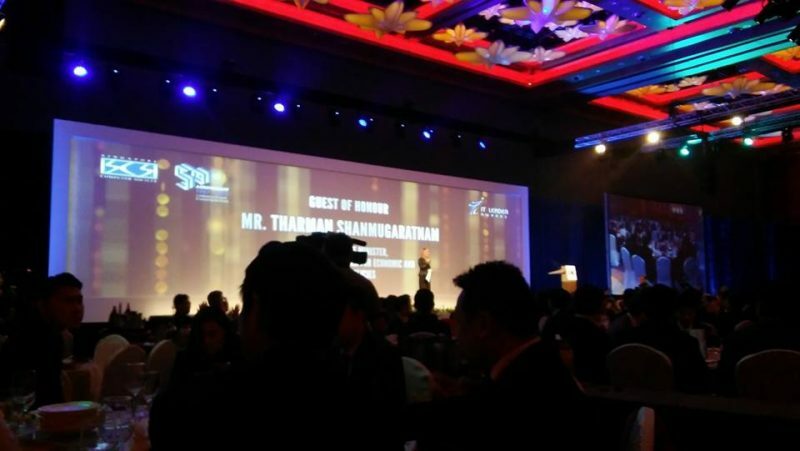 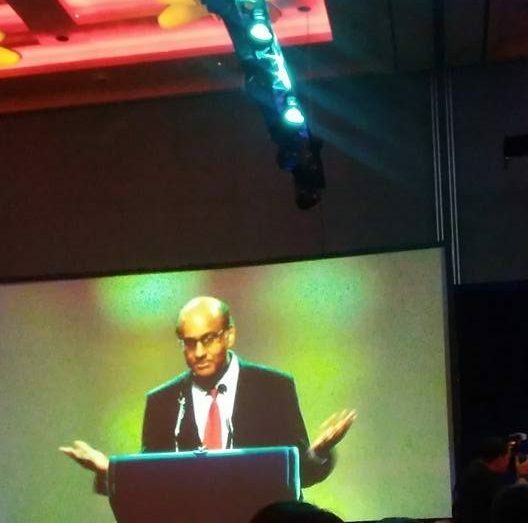 The event is graced by DPM Tharman Shanmugaratnam. 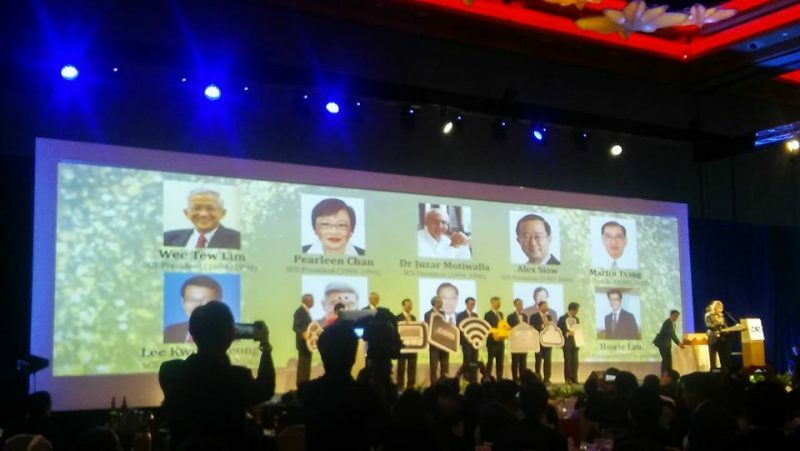 Over 1200 individuals from the ICT industry attended the event.